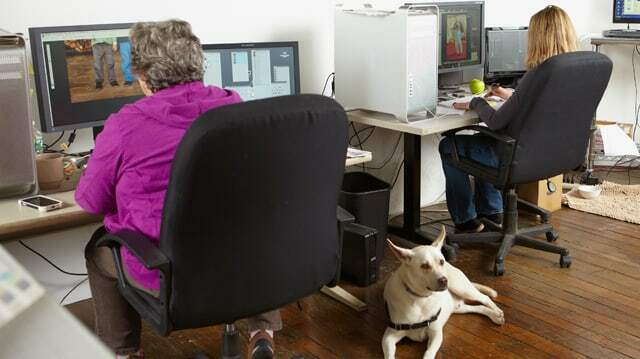 One of the largest and best equipped studios in the Northeast. Located in an 1859 historic mill building along the Nashua River. 12,000 sf. 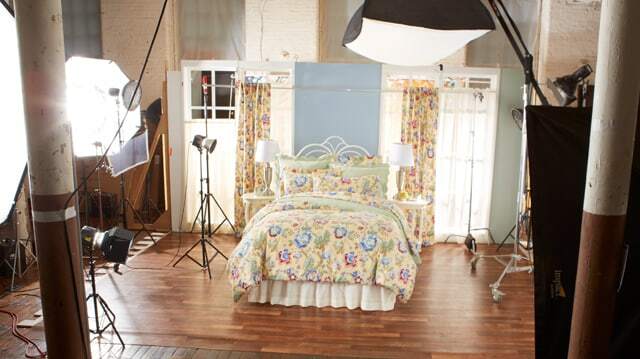 studio provides the ability, space, props, and environments to photograph multiple sets at once. Soaring 14-ft ceiling for expansive creative & technical possibilities. Oversized windows for natural and controlled lighting opportunities. Easy-access, first floor studio with a loading dock. Custom set development, building, and styling. Large studio space for oversized or multiple sets. Extensive set and prop library. Styling of food, clothing, bedding, hair/makeup, hard/soft goods. Professional kitchen for prep and styling authentic food shots. On-site, secure storage handles oversized merchandise. Full-service, in-house, production space with contract proofing. Quick turnaround time from photography to media-ready files. Press-ready files and shipping direct to printer. Client workspace with WiFi to stay connected and productive. 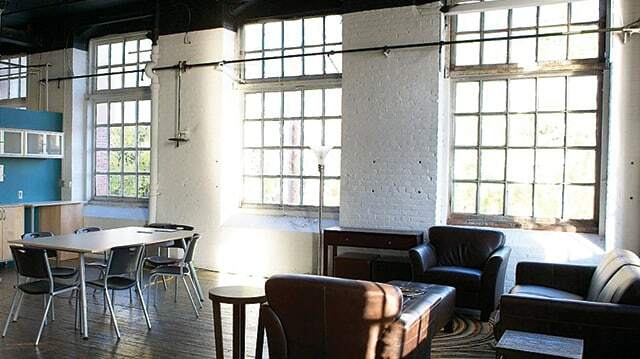 Close proximity to eclectic downtown for dining and prop shopping.